CAMECA is delighted to announce that it will soon deliver an IMS 1300-HR³ ion microprobe to the Inter-University Accelerator Center (IUAC), New Delhi, India. The instrument will be a cornerstone of the newly established national facility for geochronology and isotope geochemistry. It will also be India’s first ultra high resolution large geometry SIMS! 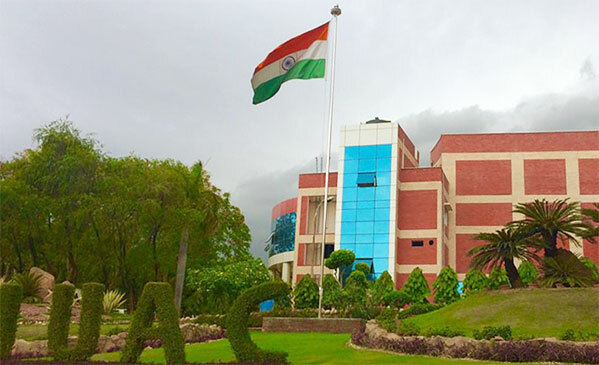 IUAC is an autonomous institute of the Indian University Grants Commission (UGC) providing front ranking ion accelerator based research facilities for internationally competitive research. It has already established various sophisticated facilities in project mode that several universities conducting research in the areas of Nuclear Physics, Materials Science, Atomic Physics, Radiation Biology, Radiation Physics and Accelerator Mass Spectrometry.